Is it time to plan a trip with the girls in the breathtaking Muslim-friendly country? We say definitely! With all its culture, history and some of the most beautiful beaches in the world, Thailand is becoming increasingly popular with Middle Eastern travellers. As Islam is the second largest religion in the Southeast Asian country, it offers numerous Muslim-friendly activities, hotels and restaurants for travellers from the region, making it even more of a magnet. 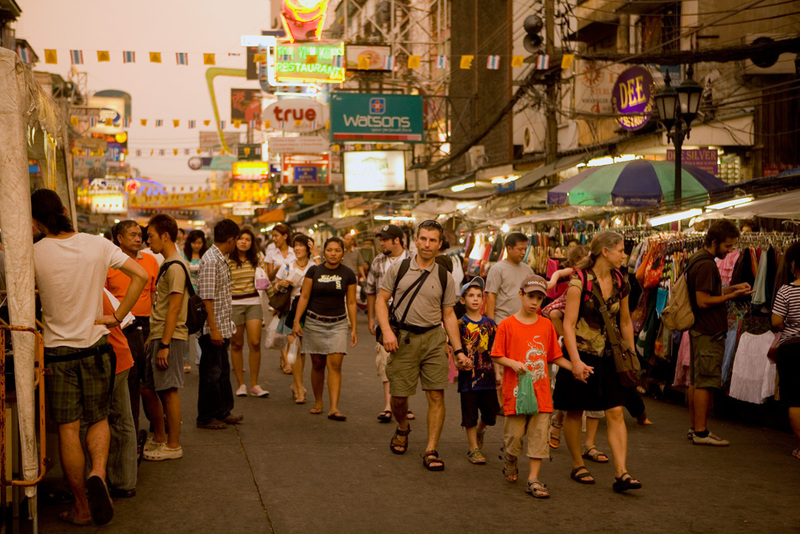 Over 616,000 tourists from the Middle East visited Thailand in 2017 alone, and 40 percent of those visitors were female. The figure is set to surge this year as more and more Arab women look to the ‘Land of Smiles’ for unique travel experiences. As experienced by the likes of Emirati media personality, Taim AlFalasi, and Iranian actress and UNICEF Ambassador, Mahtab Keramati, Thailand boasts many unique women-friendly experiences for the adventurous woman. From being a hotspot for culture vultures with all the opulent royal palaces, ancient ruins and ornate temples, to its blossoming culinary scene and internationally acclaimed women-only boutique wellness retreats, it’s pretty impossible not to find something that’s just for you. 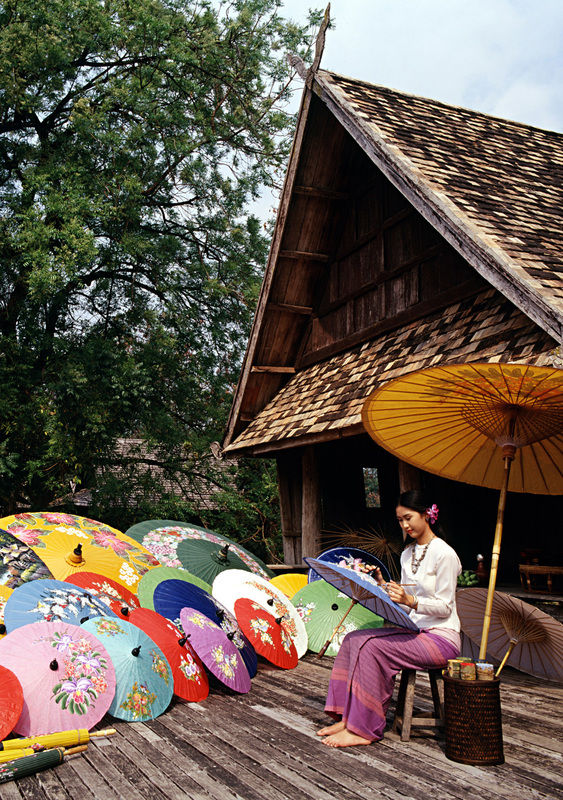 Plus, the weather makes it possible to embark on a range of ventures, while the ever-heartening Thai hospitality always makes visitors feel at home. 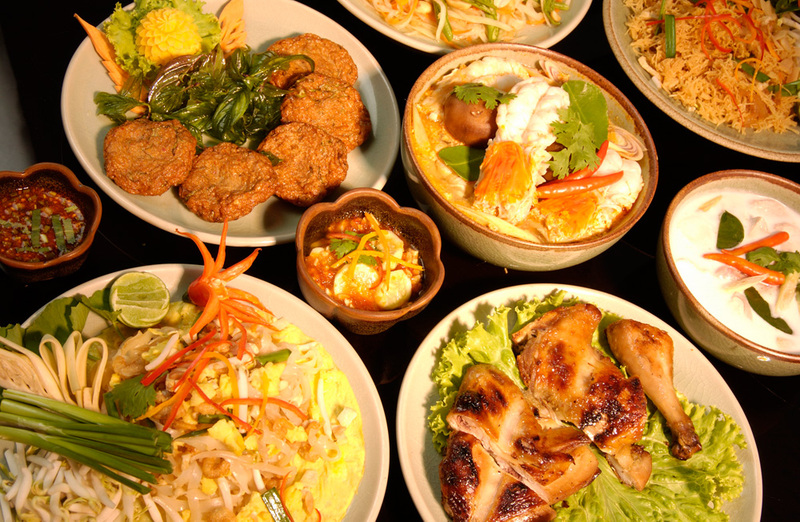 Thai food is one of the most popular cuisines in the world and the heart of vibrant Bangkok is the perfect place to enjoy it. Thanks to its cosmopolitan vibe, multiculturalism and growing gastronomic scene, Bangkok has quickly become “the” destination for foodies. With plenty of halal-friendly options available, you can dine in style at one of the city’s world-class fine-dining establishments or sample the authentic tastes of Bangkok’s bustling street food scene. 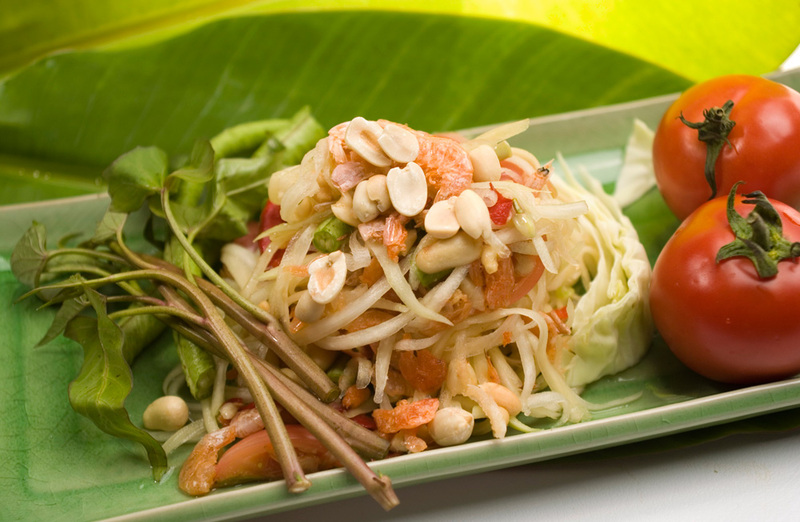 What’s more, take the tastes home with you by learning Thai cuisine first-hand at one of the city’s famous cooking classes. 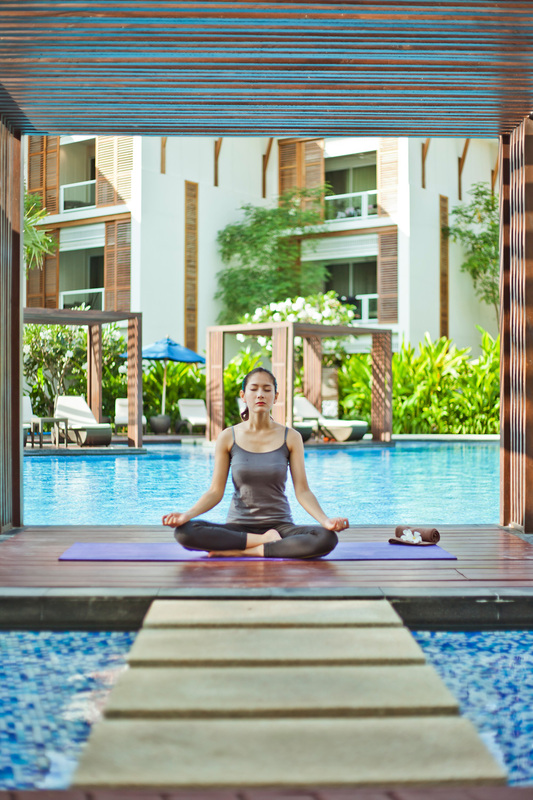 The country formerly known as Siam offers a range of world-renowned women-only health and wellness retreats. Whether you’re with your besties or travelling solo, Thailand is recognised for offering the highest level of services and hospitality. From budget to luxury retreats, each with packages tailored to specific needs, a wellness escape in Thailand will boost your all-round health and leave you feeling refreshed and relaxed. 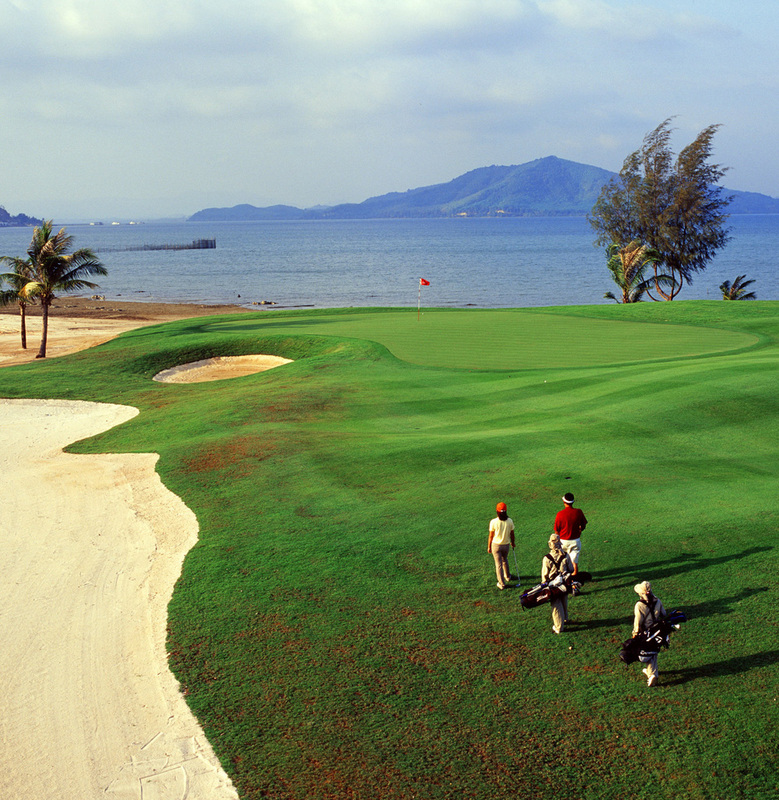 Amazing facilities and year-round sunshine make Thailand a sporting paradise for beginners or well-seasoned players. The fun-loving country offers a range of women’s packages and classes, from playing golf on some of the world’s best courses and mastering the art of yoga to a women-only Muay Thai training class! All you need to do is tick off your favourites from the wealth of options available. 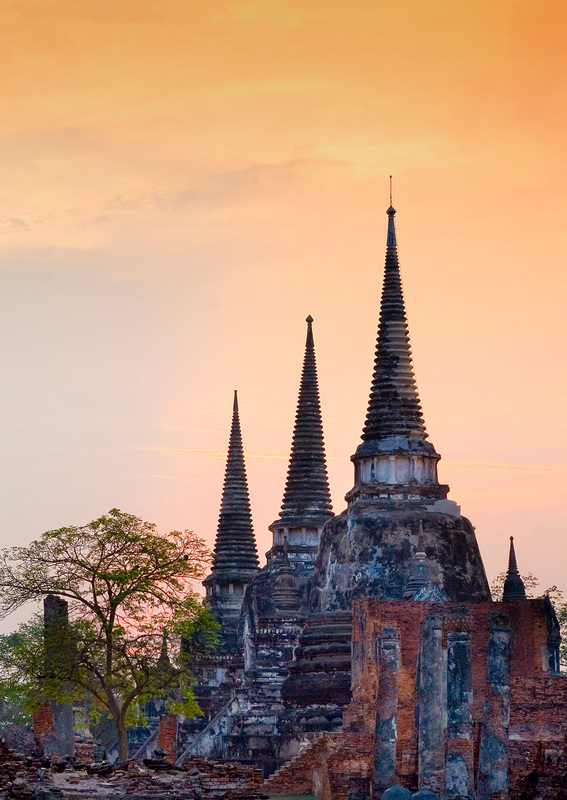 Chiang Mai has become an extremely artistically and visually rich city to visit, so if you love culture and history, it should be at the top of your to-do list. The city also offers a blend of nature, with excellent tours, activities and quality dining options. Go on a guided tour of the city’s art galleries, visit the bustling night market, or explore the city’s many famous and historic wats (Buddhist temples). 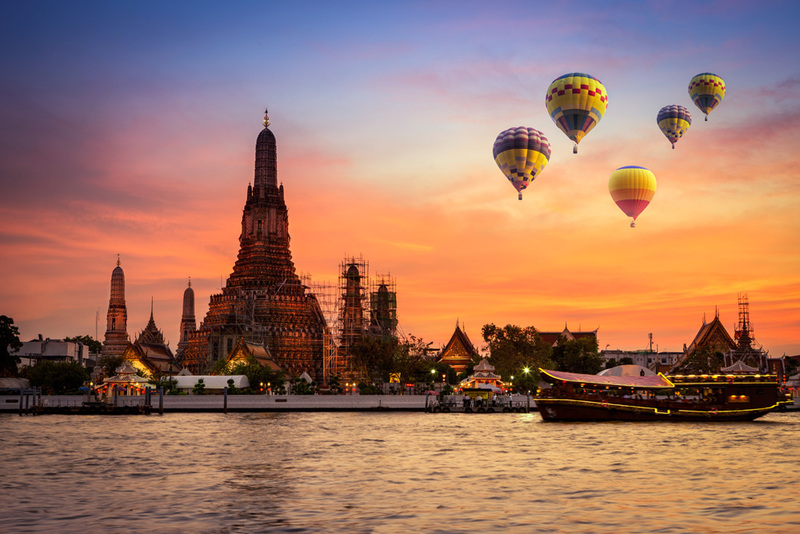 Bangkok is brimming with amazing malls and bustling markets, making a shopping expedition the perfect outing if you love to shop till you drop. 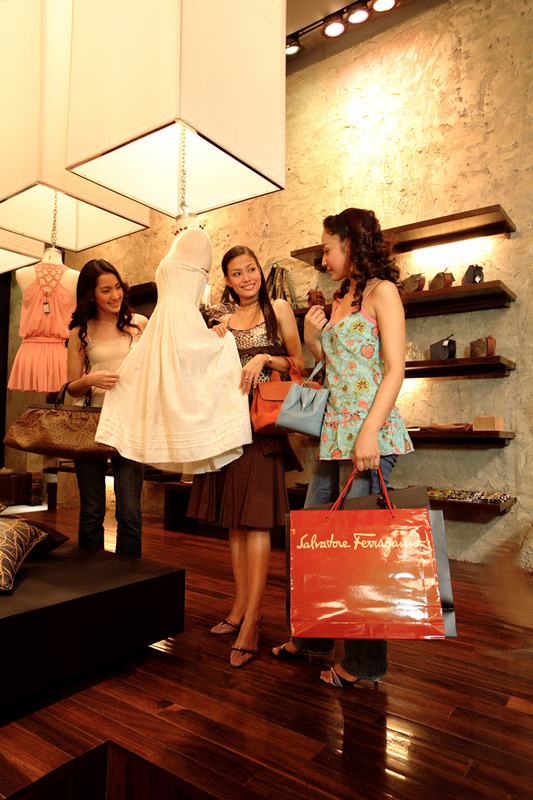 With unique handicrafts and artwork, the latest fashions and high-quality tailoring at incredible prices, Thailand really is a shopper’s paradise.